Bollywood celebrities street style photos - Aadar Jain, Anya Singh, Soha Ali Khan spotted! 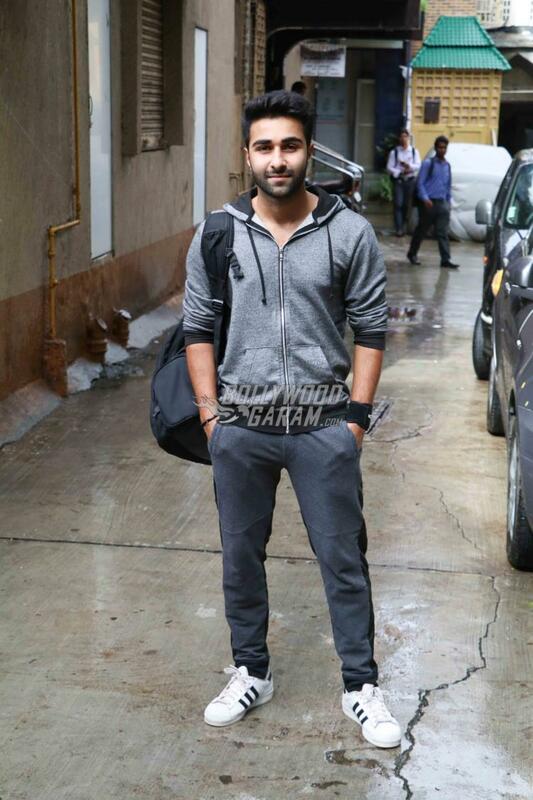 Bollywood celebrities street style photos – Aadar Jain, Anya Singh, Soha Ali Khan spotted! Bollywood celebrities have never failed to inspire us with their fashion sense, be it on-screen, at an event or on the streets – and this time was no different. Our team spotted Bollywood debutants, Aadar Jain and Anya Singh as they exited a gym together after a tiring workout session in Bandra. 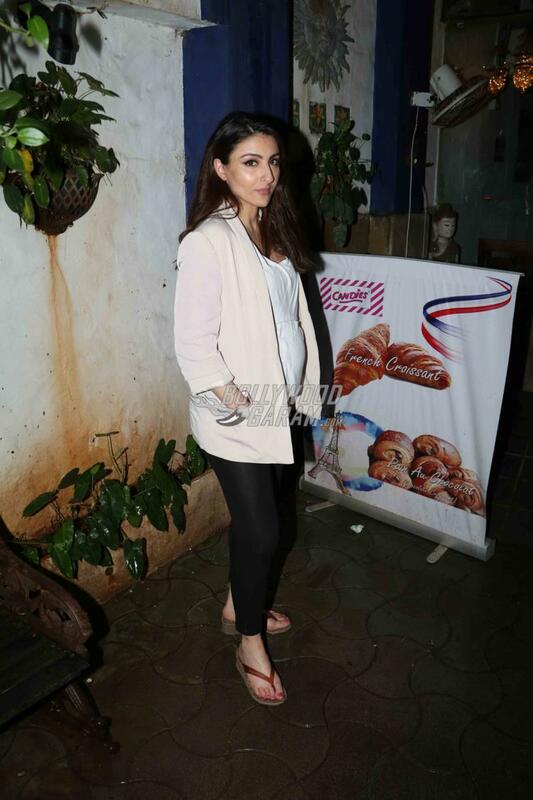 We also spotted to-be-mom Soha Ali Khan exiting a popular cafe – looking like a million bucks! Aadar Jain and Anya Singh have become the talk of the town after they were introduced at an event by Anushka Sharma and Ranbir Kapoor. The two are ready to begin a career in Bollywood and will soon be seen in the upcoming film Qaidi Band. The young actors were snapped in Mumbai on July 21, 2017. Aadar is a cousin of Ranbir Kapoor while Anya Singh does not have any filmy background and was thus introduced by Anushka, who also came from a non-filmy background. The makers of the film released the first poster of Qaidi Band through social media and the actors surely look promising. 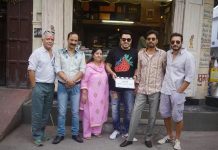 Qaidi Band will be released in theatres on August 25, 2017. Also see – Qaidi Band trailer launched by YRF! Soha Ali Khan was also snapped in Mumbai on July 21, 2017. Soha is expecting her first child with husband Kunal Khemu and the two are often seen spending time together in Mumbai. She looked stunning in a breezy white top as she flaunted her baby bump and smiled for the cameras.